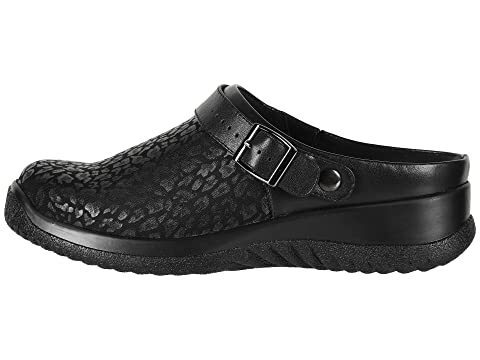 The Savannah is here to bring you versatile style that works for you! 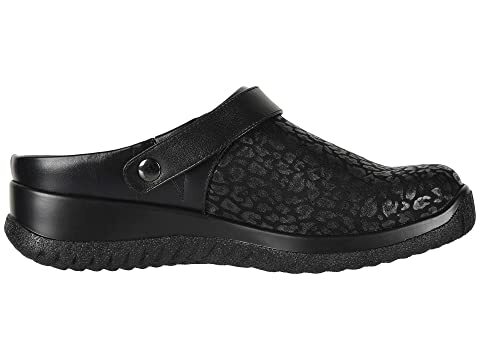 Fabric uppers with leather accents with a round toe. 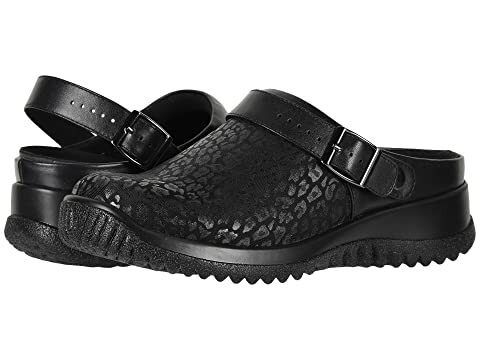 Easy slip-on clog with a swiveling and adjustable strap for a customized fit. Features breathable Drilex® linings with AEGIS Microbe Shield™ that aids in reducing odor causing bacteria. 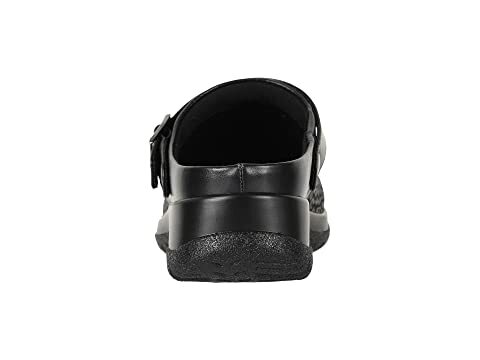 Tempered steel shank for superior lateral stability and arch support. 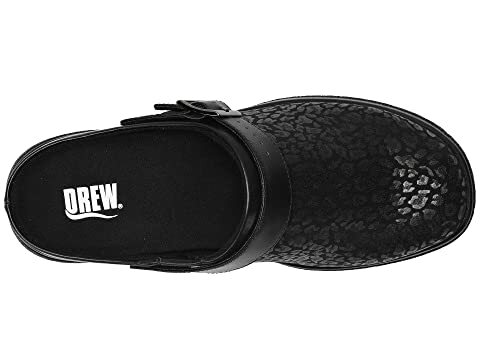 Drew's proprietary Plus Fitting System® features two removable footbeds. 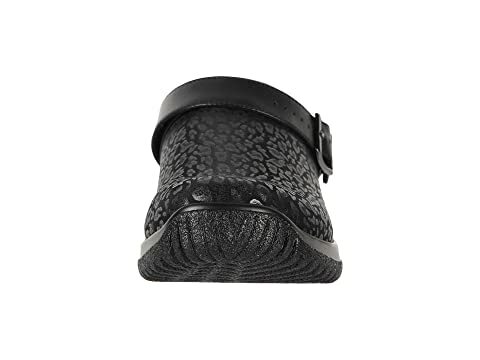 You can easily remove one or both footbeds for the perfect customized fit. 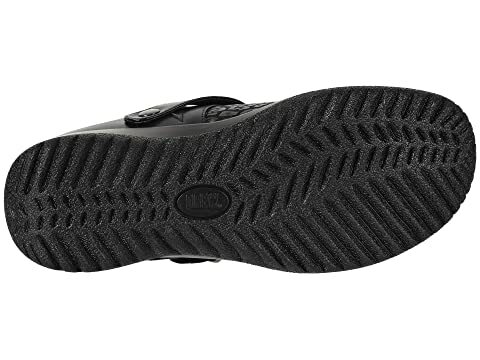 Lightweight polyurethane outsole for a sturdy stride. HCPCS code A5500 for reimbursement under Medicare as diabetic footwear.